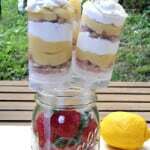 A few weeks ago I made Lemon Cream Pie Push Pops and was surprised by how well they went over! Many of my readers were asking where I found the push pops and where I got the idea. I have seen many bloggers using these recently and even found a book in library on fun push pop ideas! I bought the actual push pops at a local baking supply shop, Make-A-Cake in Pittsburgh. 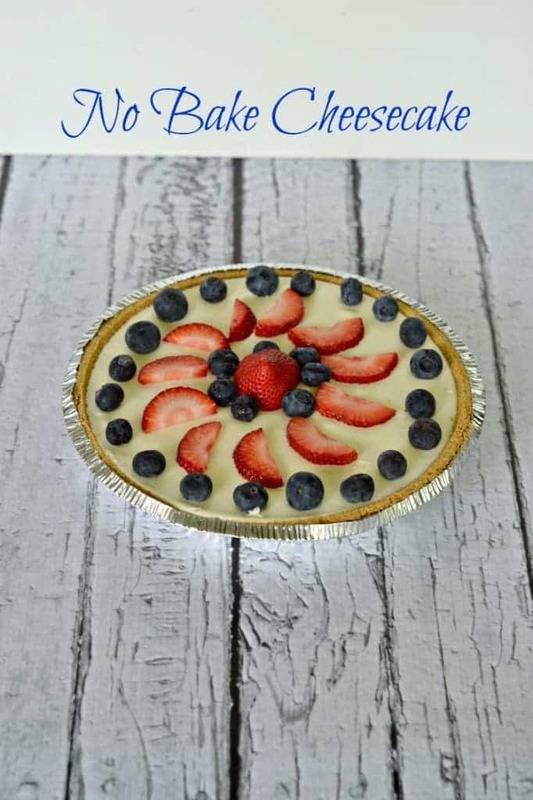 This week the theme for #SundaySupper is April Showers. We are making foods appropriate for baby and bridal showers. 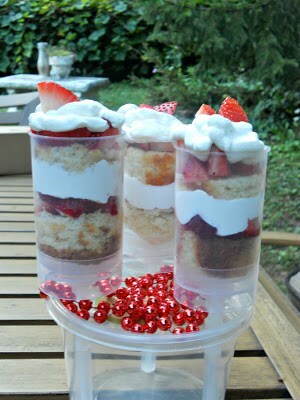 I love individual desserts for parties because it makes serving them so much easier. I thought another round of push pops were in order and I wanted to do something that was easy to make but really pretty on display. When thinking of spring and summer I wanted to do something with strawberries and strawberry shortcake was the first thing that came to my mind. 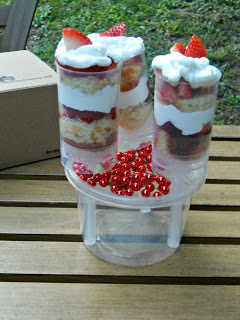 These are simple to make and the recipe can be doubled, tripled, or quadrupled to fit any size party. 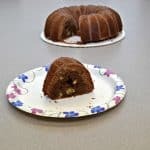 They are made with pound cake, strawberries, and Cool Whip. I really couldn’t be any easier! They look really festive and fun as well. Be sure to give these a try for your next shower or party! 1. In a small bowl toss the strawberries with the sugar. 2. 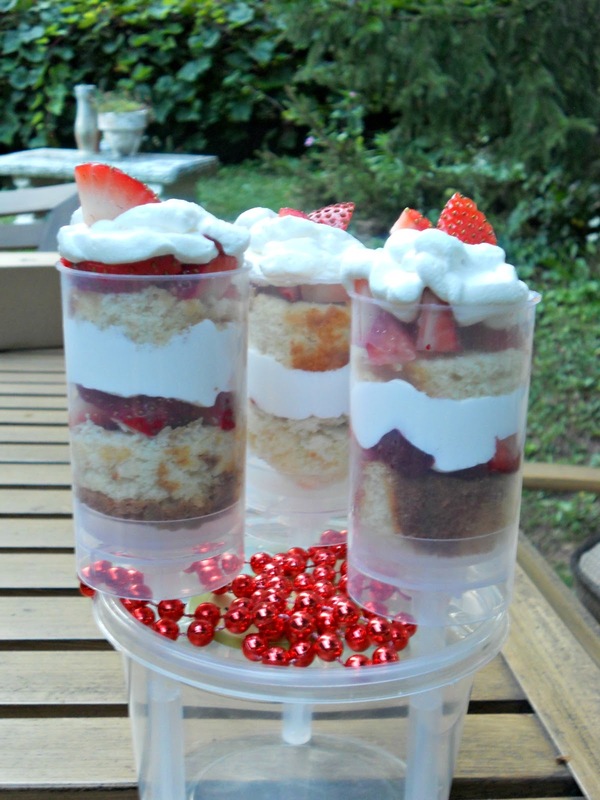 Stand the push pop containers up in a holder, jar, or box. 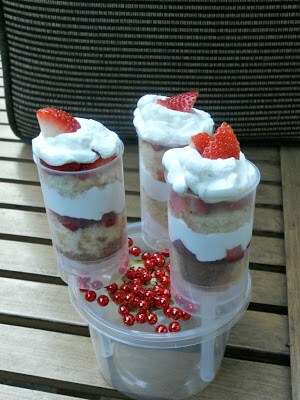 Place several pieces of pound cake in the bottoms then layers several strawberries. 3. Put the Cool Whip in a zip top baggie and snip off the end. Pipe a healthy amount of Cool Whip into each container. 4. Continue layering the ingredients in this order until you reach the top of the push pop. Put an extra dollop of Cool Whip on top. Place a whole strawberry in the Cool Whip if desired. 5. Refrigerate, keeping the push pops upright, until ready to serve. One of the best parts of #SundaySupper is our weekly Twitter chat. If you love food, you definitely want to join us! Just follow the hashtag #SundaySupper on Twitter this Sunday, April 21st at 7pm EST, and we’ll be chatting about food and fun for baby showers, bridal showers, and parties! These looks AMAZING! I can’t wait to see your lemon cream pie! I will be all over this one! Thank you for sharing! What a great idea, Heather! Beautiful as well as refreshingly cold and tasty. What fun with push pops! Glad to see they are more than frozen treats. 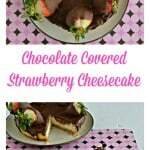 Great recipe for the current strawberry season too. Oh, my gosh! What a cute idea! I want to make these! I love that it’s a push up, so creative! How fun are these! Strawberry short cake is a favorite around my house. Yum! I’ll be right over. K, thanks. How cute and yummy are those!! You know I can’t resist the cake pop! That is the bomb! How cute are these?? What a great idea. I agree- a great idea for any shower! I actually toyed with the idea of having cake push pops at my wedding instead of a big fancy cake. These are just so cool! I’m sure these would be a HUGE hit at any shower! So cute and fun! Definitely great for any party. Cool idea, Heather! This brings me back to my childhood when pushpop lollipops were all the rage. 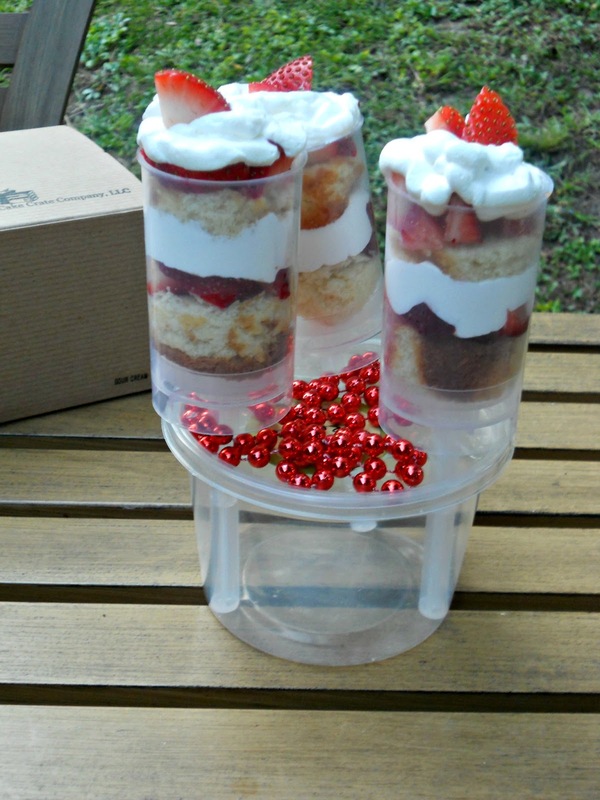 Brilliant idea making strawberry shortcakes – these look fantastic!